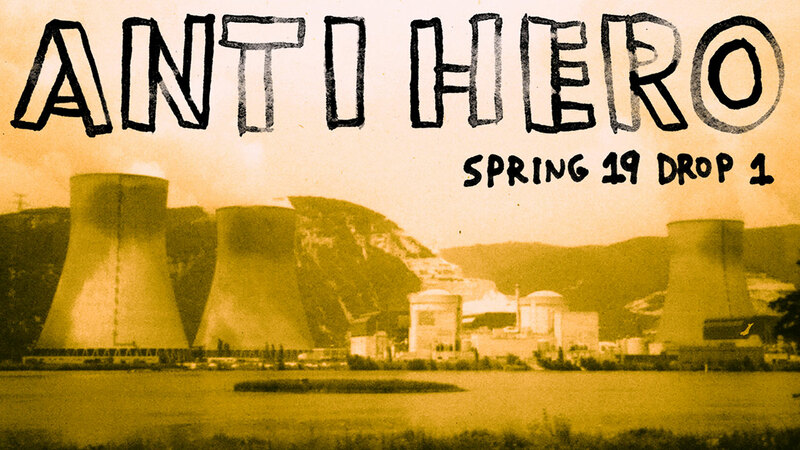 Antihero Spring 2019 Drop 1 Catalog is LIVE! Featuring the We Fly series by John Herndon, Electric Luxuries series by Todd Francis, and Curb Pit team boards by Mike Gigliotti; dimension portal Keychain by Grimple Stix Available Now; 6.08 x 23.5 with a 12.12 wheelbase, only 276 made! © 2019 Deluxe Distribution, All Rights Reserved. TELL US WHAT YOU WANT TO SEE, what we should be doing, what we did good or what we messed up. We'll make every effort to hit you back. This gig is a two-way deal and your input and feedback is not only desired it is f%#@&ing mandatory. Thanks for being a part. Yes, sign me up! No Thanks.